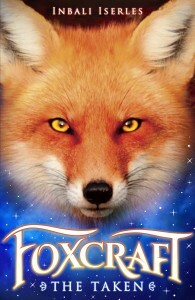 And the title of book 2 is…. And here’s the proof – or the proofs, as publishers call them – the typeset version of the book all ready for final checks and tweaks before it goes to the printers. 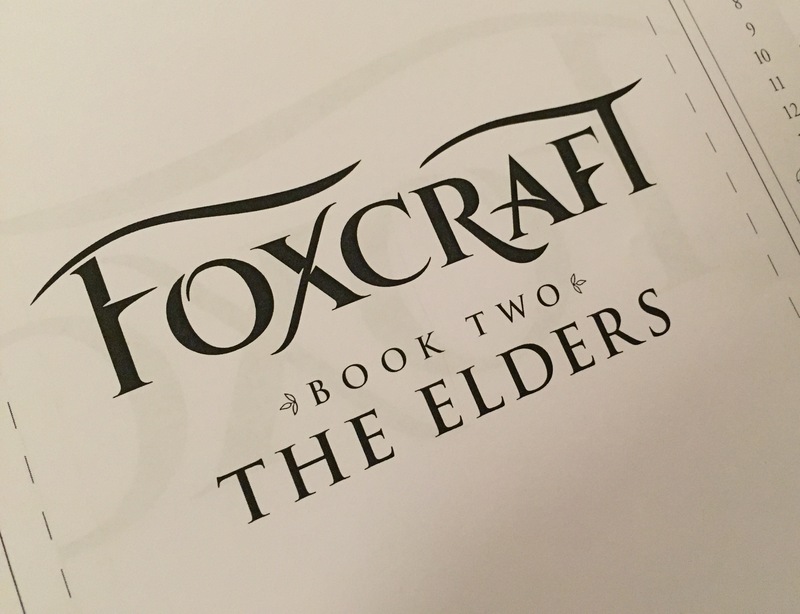 Can’t wait for Foxcraft: The Elders to be out in the world!